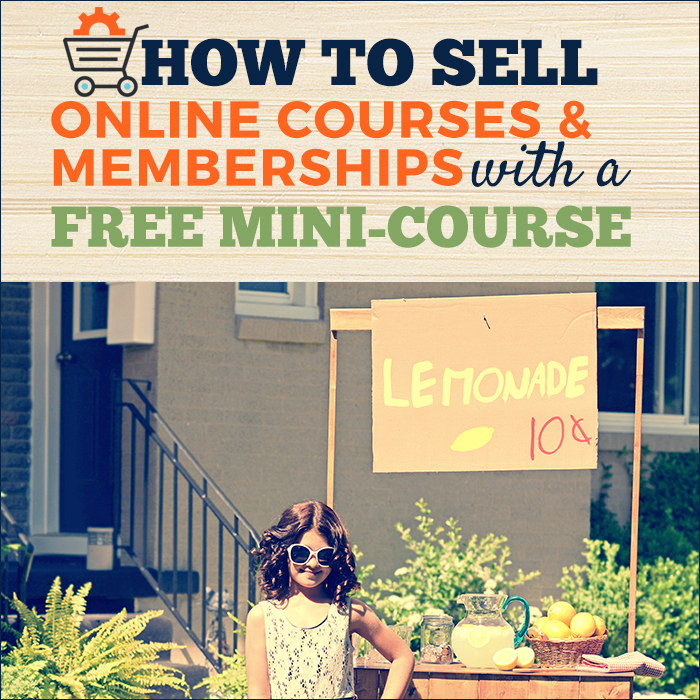 ABOUT selling courses with a free mini course. STEP 1: Choose a topic for your mini course (and four kinds of topics). STEP 2: Plan and outline your mini course (this is done differently than for your paid course). STEP 3: Name and brand your mini course. STEP 4: Create your mini course lessons (this is done very much the way you do it for your paid course). STEP 5: Set up your mini course online home. STEP 6: Create landing pages for opt-in, confirmation, and sales. STEP 7: Write emails to deliver course and pitch your paid offer. STEP 8: Set up email automation to deliver course and expiring offer. STEP 9: Give non-buyers a path. STEP 10: Audit and refine. A free minicourse, when well-designed and properly promoted, is the perfect segue to a enrolling paid students and members. It’s the opportunity to educate your prospects to the point of readiness for your bigger offering while giving them a great experience with your teaching style and content. A free minicourse is my best converting lead magnet at Get It Scrapped. 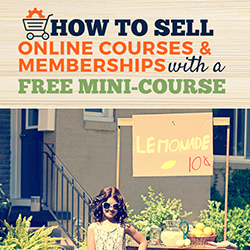 What’s more, the people who purchase a membership after going through a free minicourse are more likely to continue with membership renewals. In this workshop, you’ll get four formats to choose from for developing your mini-course topic as well as the key characteristics to include with any mini-course. implement an evergreen funnel for delivering your minicourse and segueing into an offer for your paid course or membership. 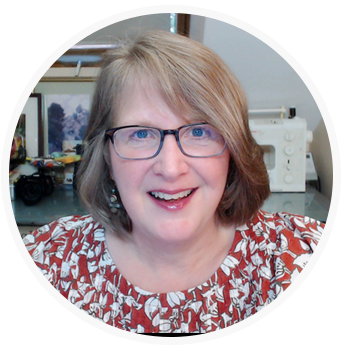 You’ll get a complete funnel how-to for using your minicourse as a list builder and as a sales tool. I’ll walk you through all the landing pages you need to create, the best tools for this work, and the email sequences that deliver your course and sell with it. I’m Debbie Hodge, your teacher, and ….